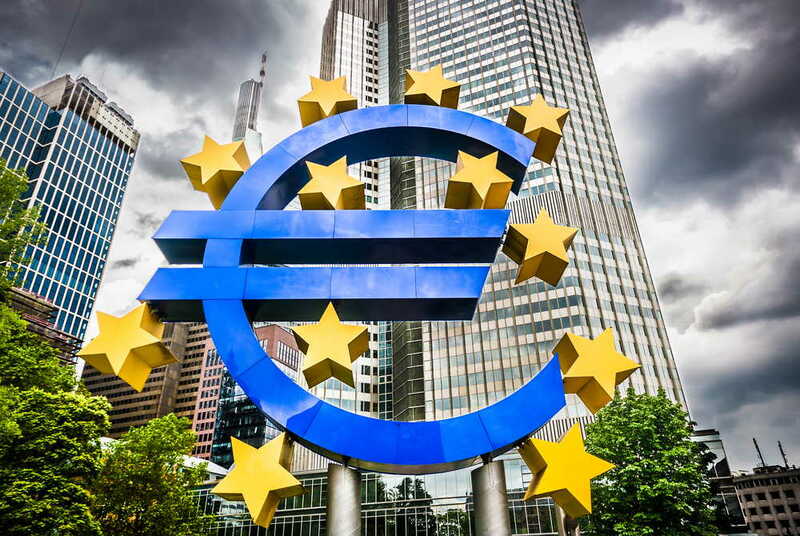 A break-up of the eurozone is not a science-fiction scenario anymore, thanks to the European Central Bank and its Public Sector Purchase Programme (PSPP). 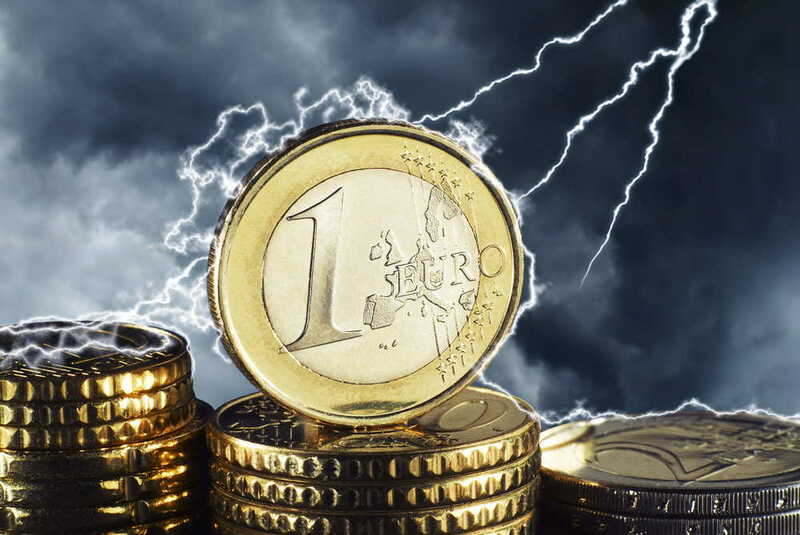 The more government bonds the ECB buys, the smaller becomes the problem of a country’s insolvency and debt conversion into French francs or Greek drachmas. Eventually, who cares if all the bonds are kept by the institution that cannot go bankrupt and that is out of the financial market? 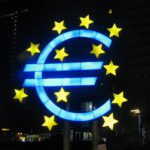 The efficiency of a monetary policy is disputable in recent times, especially in the Euro Area. 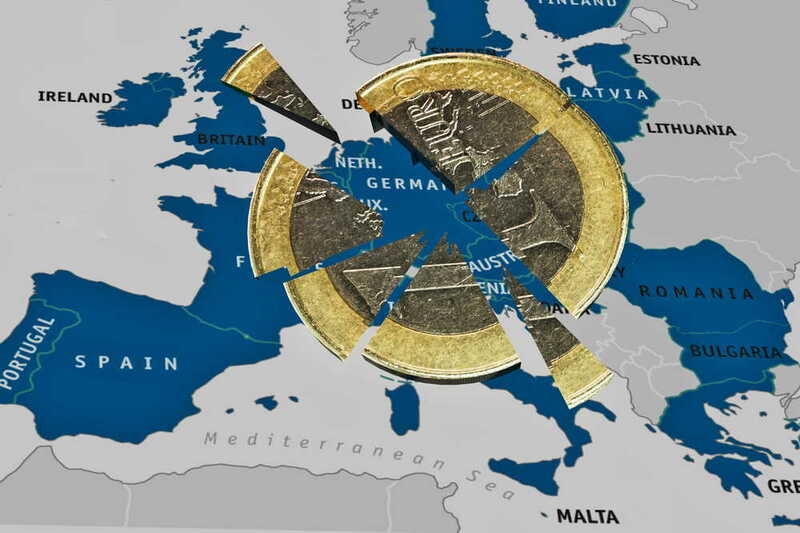 But it is not a monetary policy to blame because it works in sovereign countries with their own fiscal policy. 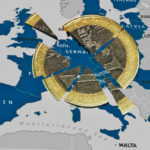 It is the design of the Eurozone itself that makes the European Central Bank’s actions ineffective, whatever they are. Shell’s 6.5% Dividend Is Monetised by The European Central Bank. 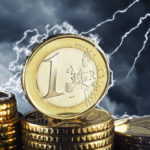 Problems of Deutsche Bank, Commerzbank, Monte dei Paschi and other German, Italian and Spanish banks are not the only concern of the European Banking System. Trouble is much deeper than it is thought because there is a systemic imbalance that has been increasing for almost ten years. 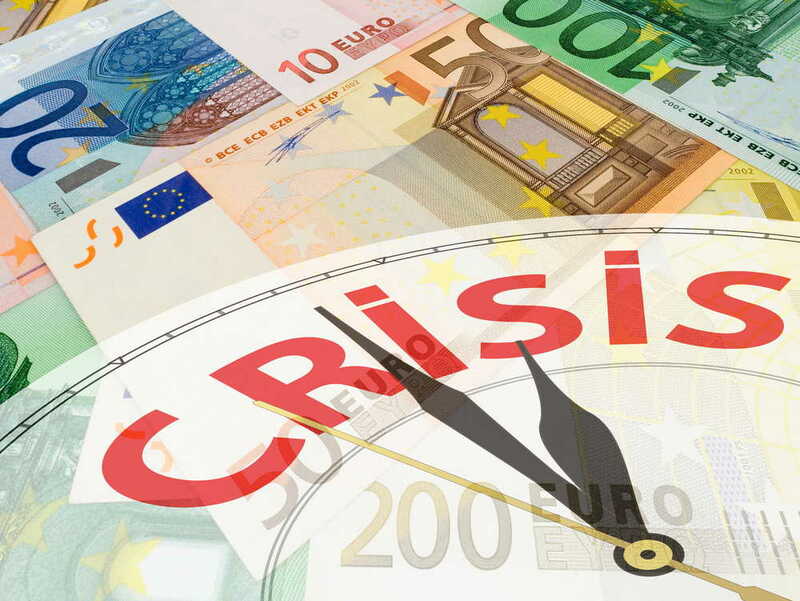 Politicians do not want to tell us the truth, but soon we will experience the same crisis in the Monetary Union as we did in 2012. 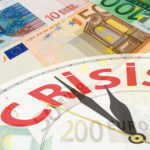 After almost two years of the quantitative easing program in the Euro Area, economic figures have remained very weak. Inflation is still fluctuating near zero, while GDP growth in the region has started to slow down instead of accelerating. 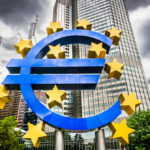 According to the European Central Bank data, to generate 1.0 euro of GDP growth, 18.5 euros had to be printed in the QE, which means that €80 billion have thus been wasted almost every month!